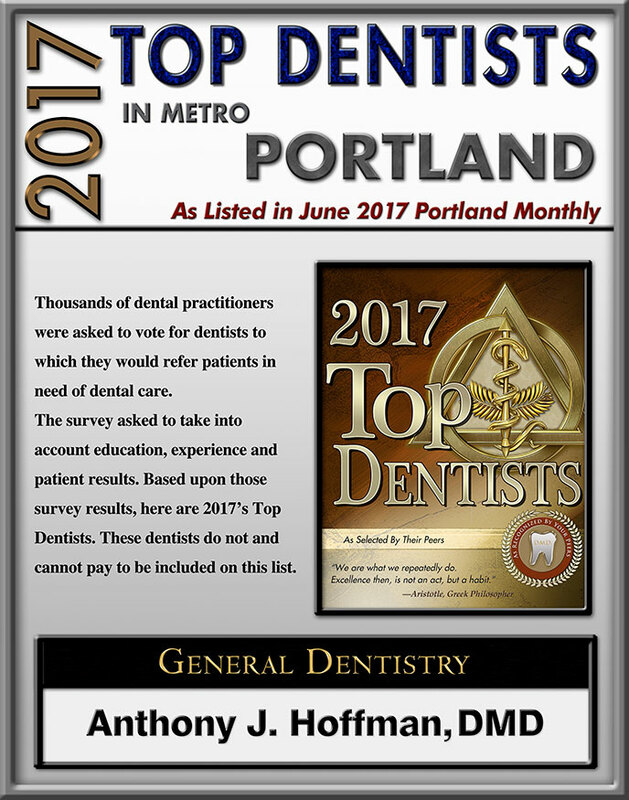 Welcome to the dental practice of Anthony J Hoffman DMD, located in Hillsboro, OR. We serve patients of all ages from Hillsboro, Forest Grove, Beaverton, Portland, and the surrounding communities. Call (503) 648-7700 or stop by to schedule your first visit.